How Tolstoy, Chekhov and other world-renowned Russian writers struggled with their weaknesses and indulged in ruthless self-criticism. Tolstoy in his prime. Even after the fame came to him, the writer of noble origin wasn't satisfied with himself. 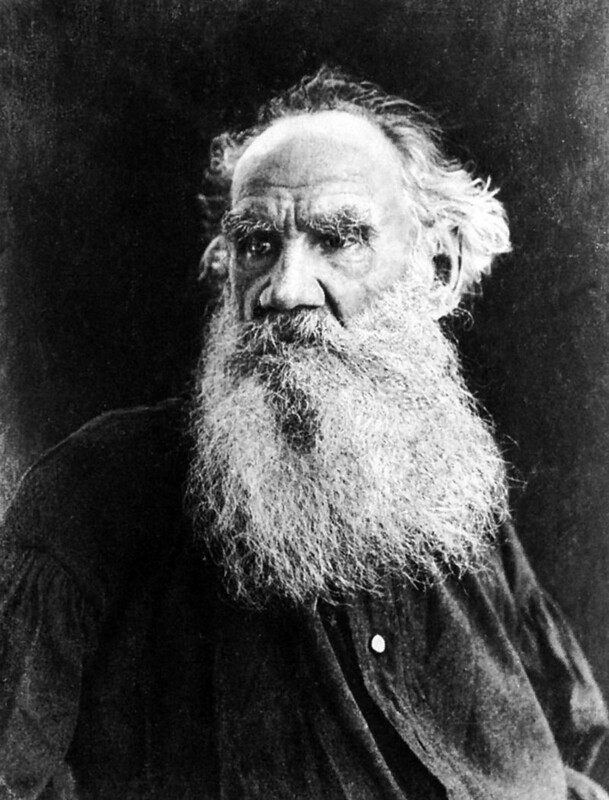 The “Crème de la crème” of Russian authors, Tolstoy (1828–1910) was often displeased with himself. In 1850, the then-young author confessed in his diary: “I live so recklessly, like a beast,” blaming himself for wasting his time on mindless pursuits. “I am very dissatisfied with myself,” he added. As it turned out, Tolstoy was far more than that and definitely not “pathetic”. Perhaps there is no contradiction – the writer himself noticed that, “the same person can change from a villain to an angel, from a sage to an idiot, from strength to weakness…” Tolstoy’s moments of weakness didn’t make him less of a man and an author. 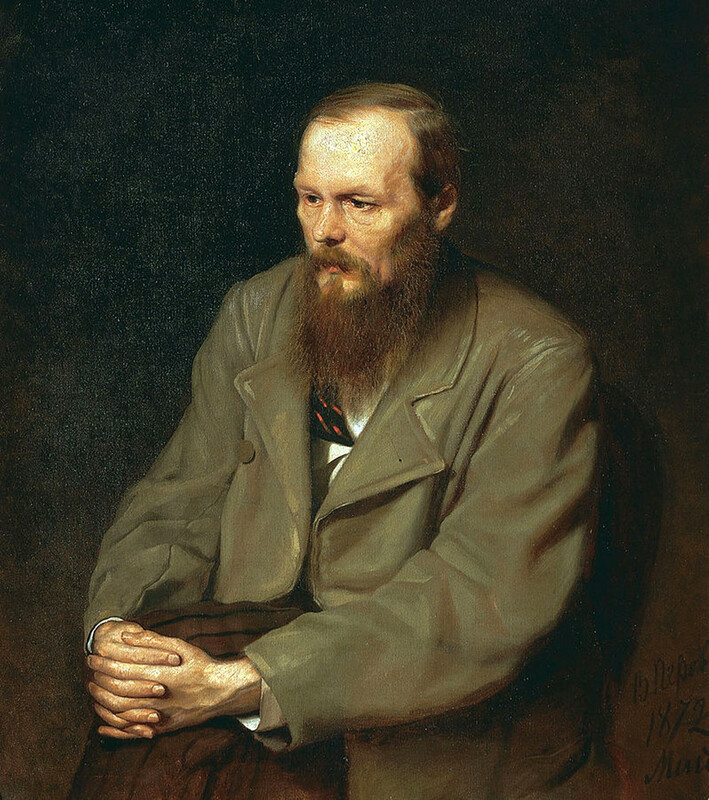 Dostoevsky looks rather grim on his canonic portrait by Vasily Perov. Unsurprisingly, the man who wrote deeply grim psychological novels like Crime and Punishment and The Brothers Karamazov was not always cheerful. In a way, Dostoevsky (1821–1881) matched the idea of Russian people, whom he considered rather melancholic. “The need to suffer is an inherent feature of Russians throughout the ages,” he wrote in A Writer’s Diary. Dostoevsky called his own nature “sick” and wondered in one of his letters: “Why do you think of me as a kind and generous man? No, my friend, I’m not very kind and this bothers me a lot…” Actually, Dostoevsky was generous indeed, taking care not only of his big family (four children) but also of his ex-wife’s child and his brother’s relatives. Platonov, one of the devoted Communist writers, had to suffer a lot throughout his life. 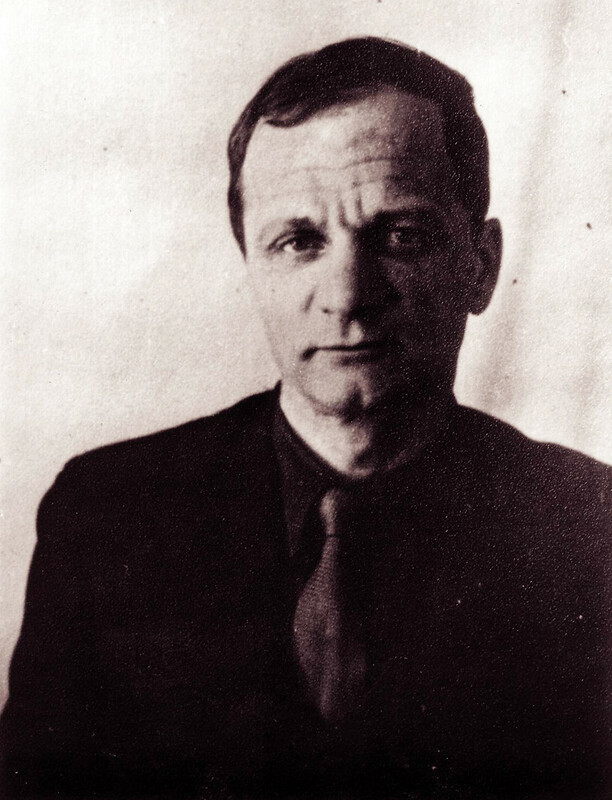 Andrei Platonov (1899–1951) who wrote a very dark Soviet novel: A Foundation Pit, led a harsh life which included two wars, a personal feud with Stalin and the death of a child. An optimistic, yet stern man, Platonov was never easy on himself. 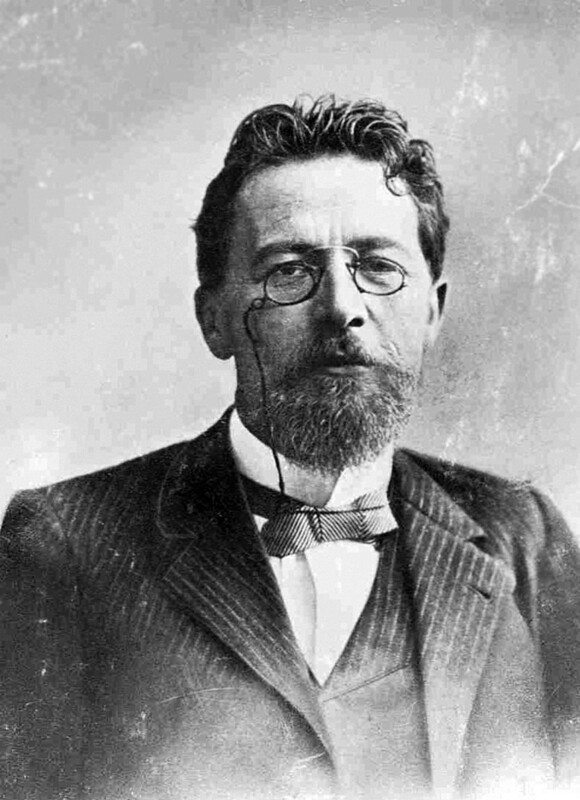 Not only an author but a successful doctor as well, Chekhov took everything he had to face with humor. An underappreciated writer in the USSR, Dovlatov crossed the Atlantic - only to find himself not very happy in the U.S. as well. 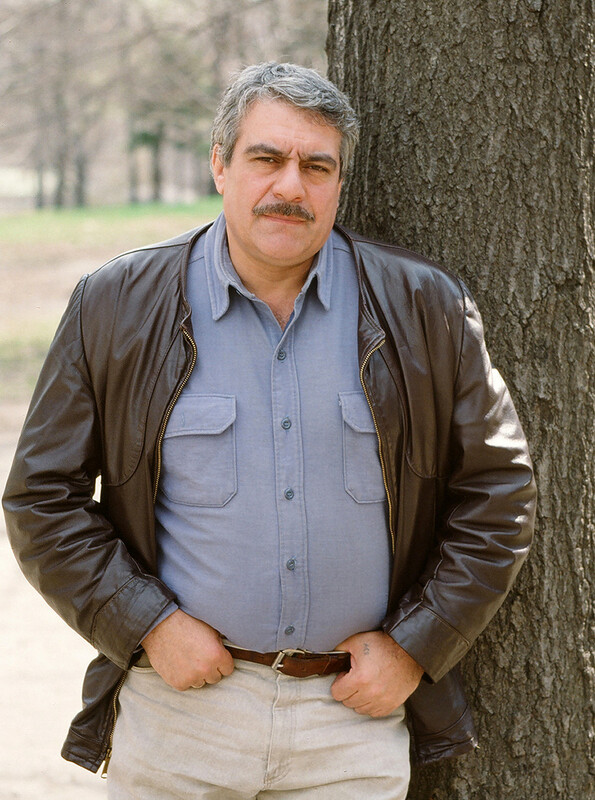 A Soviet-born writer who emigrated to the U.S. in the late 1970s, Dovlatov (1941–1990) always said he would love to be like Chekhov, and he was – in terms of humor and self-skepticism. “I am dressed pretty poorly right now and used to dress even worse before,” he said, for instance, about his style while living in America. Finally free of Soviet censorship, Dovlatov didn’t seem to be happy in the U.S., suffering from alcoholism and depression. “All my life I was waiting for something… and now everything has already happened, nothing to wait anymore, no sources of joy,” the author stated once. This, however, never meant that he stopped working and writing or became incapable of a good joke. “Me personally, I write for my children, for them to read all this stuff after my death so they would understand what a damn good daddy they had, and tears would rush from their shameless American eyes,” he wrote ironically. 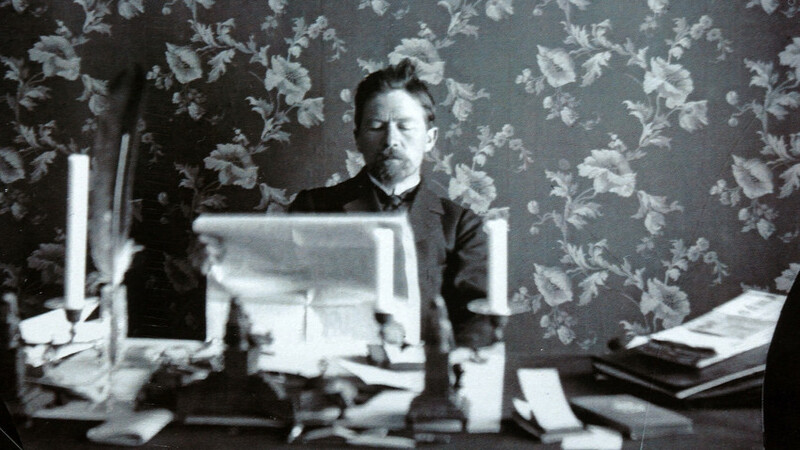 Want to know more about the greatest Russian authors? We have a very big top of them – ranging from simply good to geniuses.